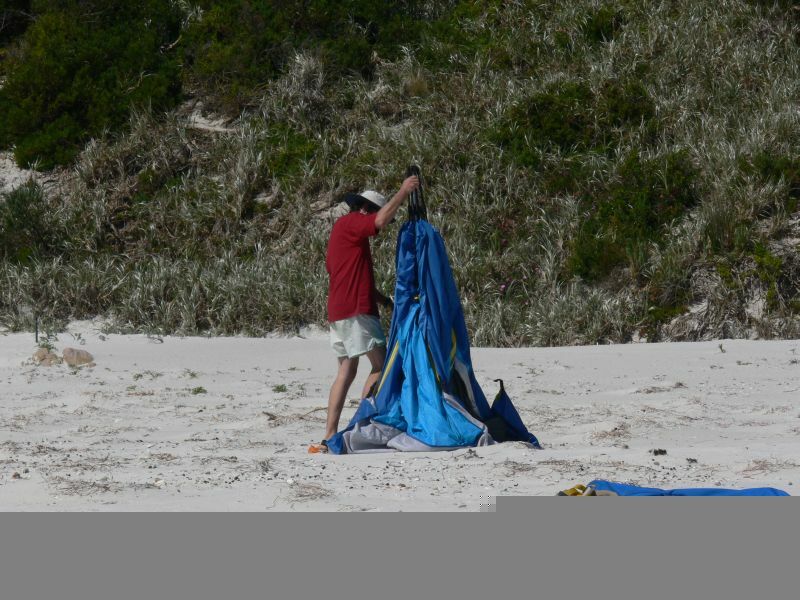 This IOTA is not as difficult to get to as some of those in the OC243 group to the West, with islands such as Cheyne (Location of island) accessible from the shore in a small boat launched from the beach. However, the weather can change very quickly in this part of the south coast so caution is always necessary. 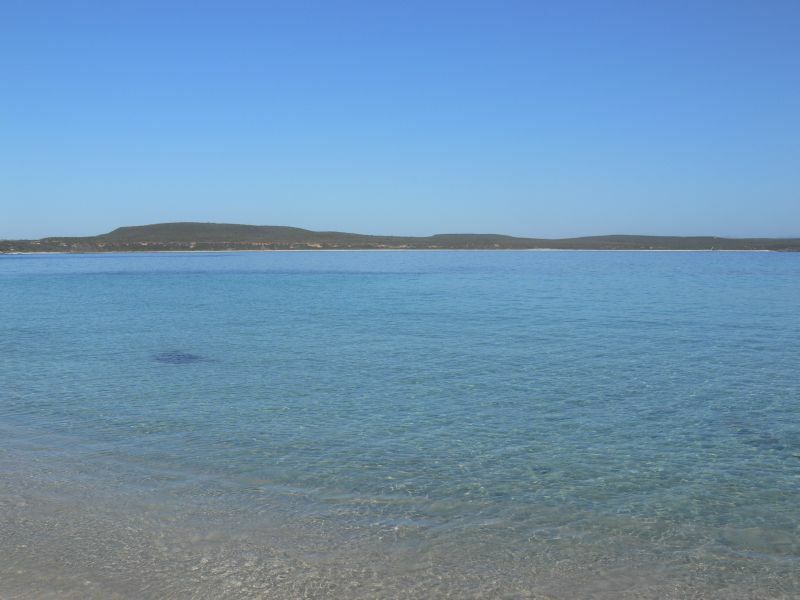 Also it is necessary to note that if you want to stay for an extended time or overnight on islands such Cheyne they are all nature reserves and therefore require the particular permission of the Western Australian Department of Parks and Wildlife or DPAW. This is the online log search for VK6CHI operations. 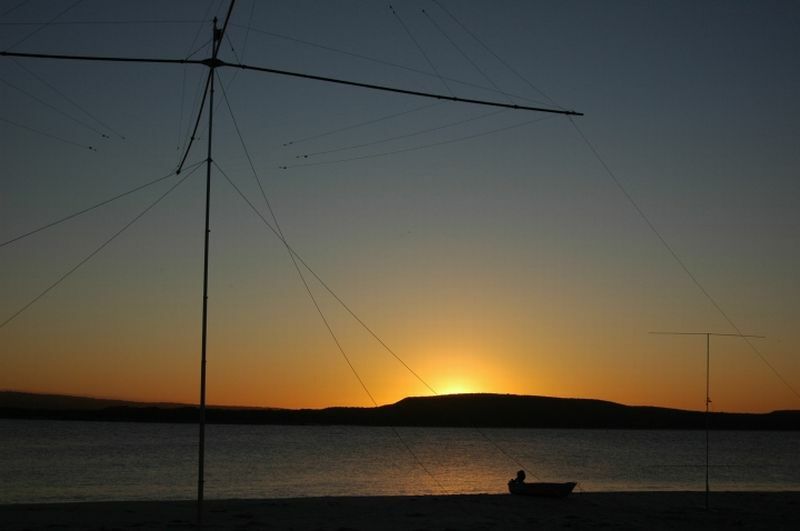 Cheyne Island was worked on the weekend of the 13-14 October using the callsign VK6CHI, with around 1900 contacts made. 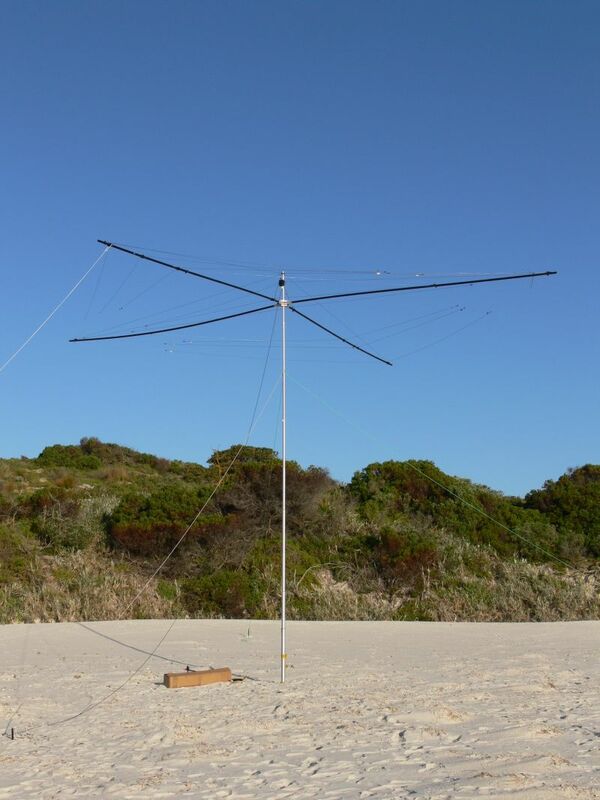 Wally VK6YS and Bruce KD6WW set up on the island on the Friday and worked CW on 40 and 30m. 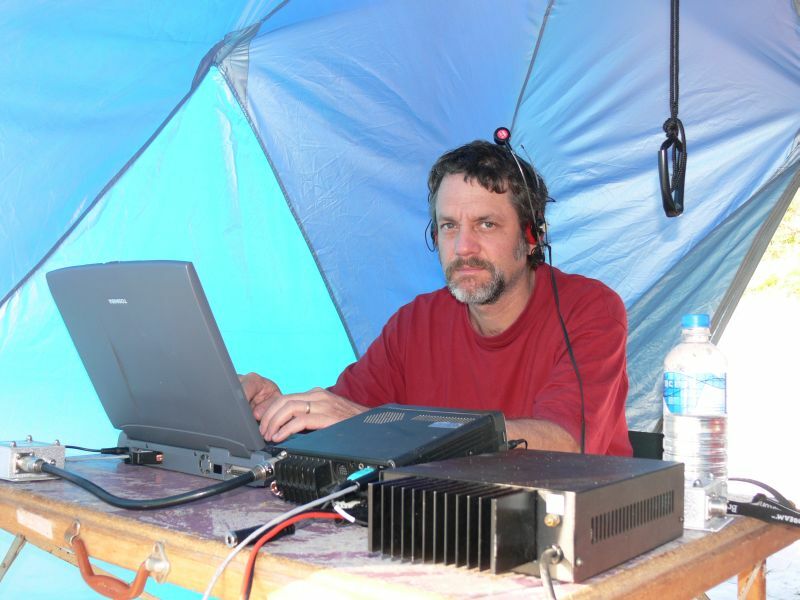 On Saturday Nigel VK6KHD(now VK6NI) joined them and 40, 30, 20 and 17m was worked in both CW and SSB modes. The station was dismantled on the Sunday morning due to a strong wind warning increasing the risk of crossing to the mainland in the small boat we had, and the forecast was very accurate, with the wind rising early making it quite a serious process getting gear and personnel off and back to the mainland. An online Log for the operation curtesy of Clublog is available at the bottom of this page. 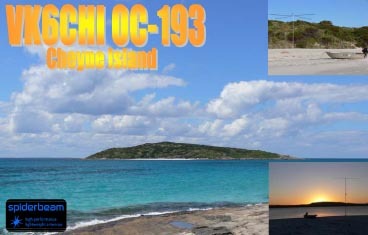 QSL route is direct to VK6YS or VK6NI (see QRZ.com).